Susan Campbell is a freelance travel & lifestyle writer based in Montreal. Though she loves her beautiful home country Canada, she abhors the cold months, so as soon as the first snowflake falls Susan becomes a heat-seeking missile bound for Caribbean escapes in an effort to stay warm. 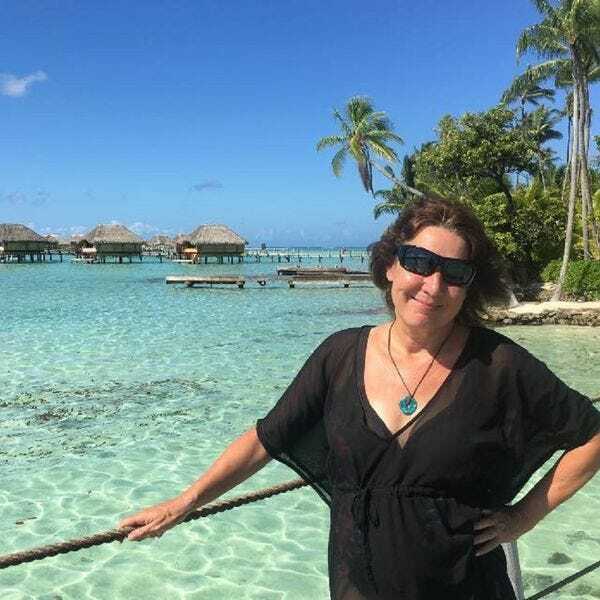 Susan specializes in the Dutch Caribbean with hundreds of articles about them to her credit, but she's also spent time on 30-some other tropical outposts, and has every island in the chain emblazoned on her bucket list. Sue says, "Don't leave San Juan without going to Barrachina's-the original the birthplace of the Pina Colada!" Whale sharks – the gentle giants of the sea – congregate in great numbers to feed each summer and you can snorkel with them, but first you should do your homework. Hammocks: sweet swinging cocoons that promote ultimate slothdom. We simply adore them, so we’ve found some of the coolest hammocks in hotels and resorts throughout the tropics. No sweetie? No problem! Indulge yourself with a sumptuous weekend at these solo-friendly hot spots.